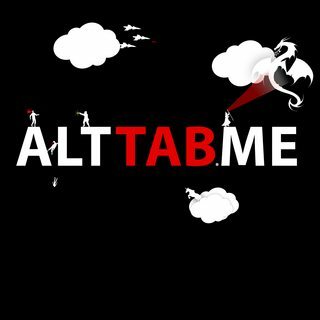 Can we get ALTTABME T-Shirts and Swag? It is finally here! 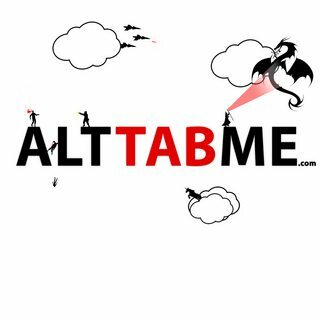 A way for you to show your pride for ALTTABME all over your body or in your mouth... via coffee cups you sickos! As we continue to grow we will add more designs to choose from. We will also be separating the different items into more categorized sections for your viewing pleasure. As always if you think you have a design or something to contribute please feel free to contact us to submit your ideas!